Tassels aren't just for home decor. 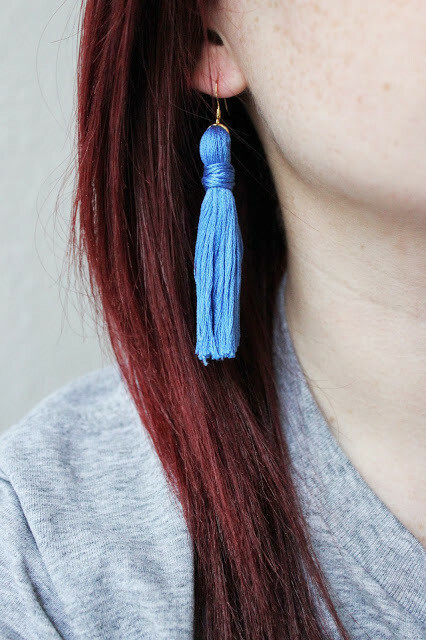 Make these awesome earrings with a few inexpensive supplies. 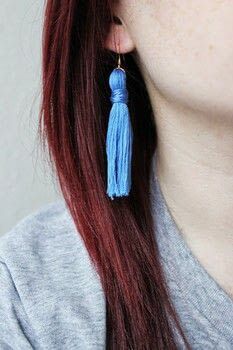 Decide how long you want the earrings to be. My hands are super small so I just held them up to my ear and went off the width of my hand. 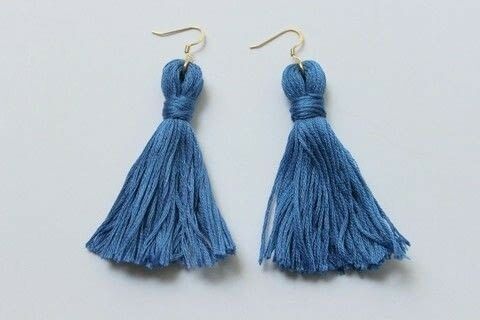 You can make them any length you want! 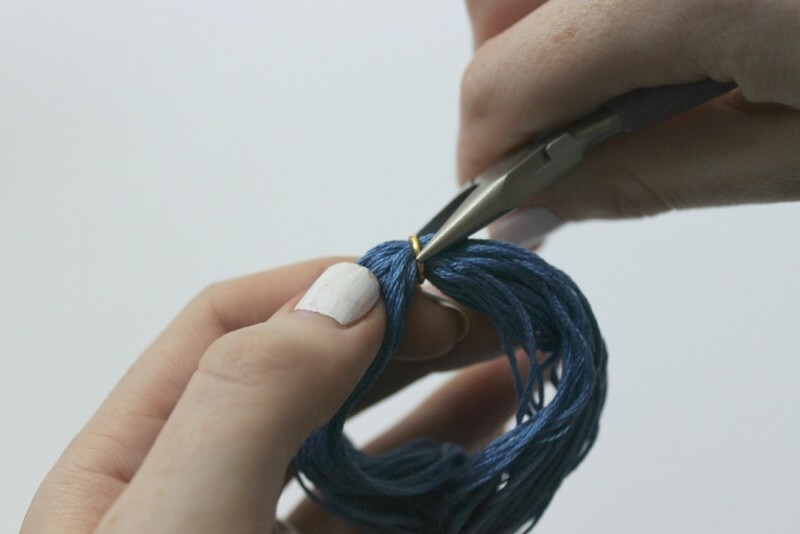 Start to wrap the embroidery floss around your hand, making sure to keep it neat. Attach a jump ring around the looped floss. 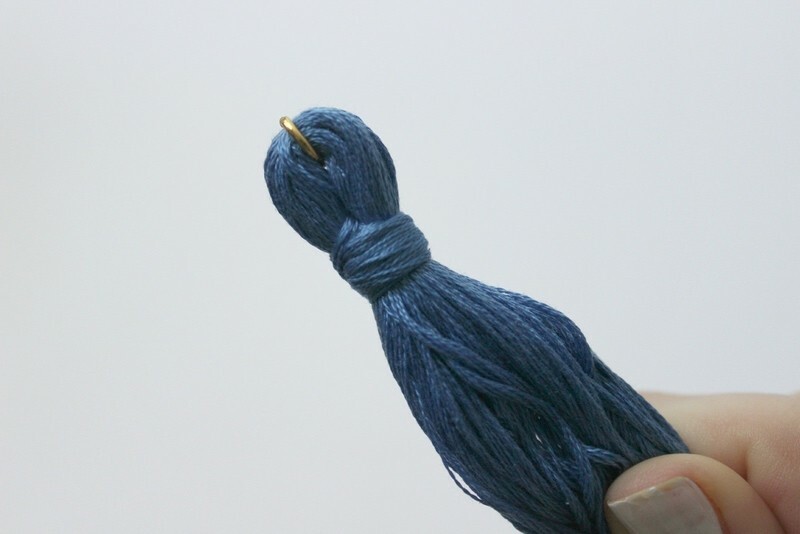 this will be where the tassel will connect to the earring wire. Make sure to not forget any of the strands because that will ruin the look of the earring! Take the extra embroidery floss and tie a knot around where you want the top of the tassel to end. 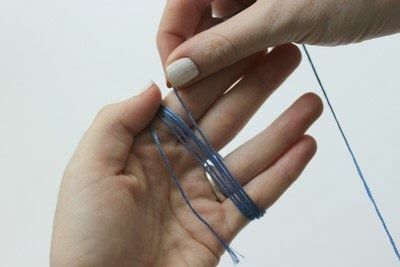 Make sure you leave a little string after tying it so when you are finished wrapping you can tie a knot to keep it tight! 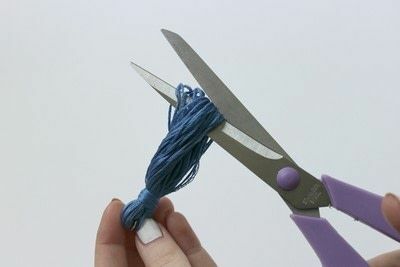 Cut the loops so they are strands. Attach the earring wire and you're done! These earrings were so fun to make! Thanks for sharing your tutorial!